A partial sour mash of barley and potatoes adds an edge of tartness to this refreshing ale, otherwise lightly flavoured with the herbs and spices. 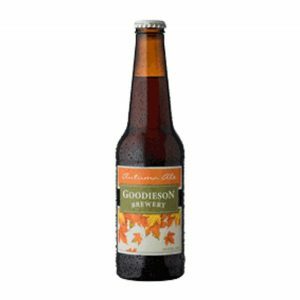 This fresh ale is made with ingredients that would have been used to make beer back in the 1800’s – potatoes, ginger, home-grown hops and the wild horehound herb. A partial sour mash of barley and potatoes adds an edge of tartness to this refreshing ale, otherwise lightly flavoured with the herbs and spices. Horehound, the inspiration behind this ale, is an old medicinal herb, which used to be used as a remedy for respiratory illness, but was also used to flavour lemonade, confectionary and beer – especially when there was a shortage of hops. These days the introduced herb has grown to be a pest weed in most parts of Australia.